He spoke of the trauma that affected his whole family. His father, Sen. Edward M. Kennedy, suffered the death of two brothers and was re-traumatized when he watched the murders over and over again as they were shown on TV. As we know now from his memoir True Compass, he experienced serious trauma as a nine year-old and never told his mother that he was abused at school. 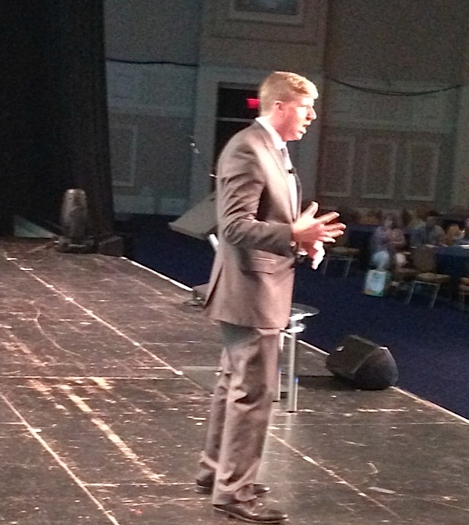 Kennedy talked about his mother, Joan, whose own mother died of alcoholism. “It was a perfect storm for my mother—her mother died of alcoholism—and this trauma set off my mother’s genetic predisposition.” Kennedy said that even though his mother could side-swipe other cars as she took him to school, her condition was never acknowledged by anyone at school. The intergenerational trauma came from both his mother’s and his father’s side. Even though he has seen all kinds of physicians over his lifetime—pediatricians, oncologists, orthopedists—not one “has given him a check-up from the neck-up.” In a family that is known for taking charge of medical decision-making, seeking physicians who are on the cutting edge of research and practice, it is stunning that mental health and addiction were so neglected, he said. Even asking about this part of a patient’s being was so taboo, it was ignored even when the media covered the behaviors and fallout for all to read. Ultimately, he overcame the barriers he had constructed to intimacy and commitment when he met his “Jersey Girl.” He “got two for the price of one” when he married his wife since she had a child from a previous marriage, and now they have two more children. 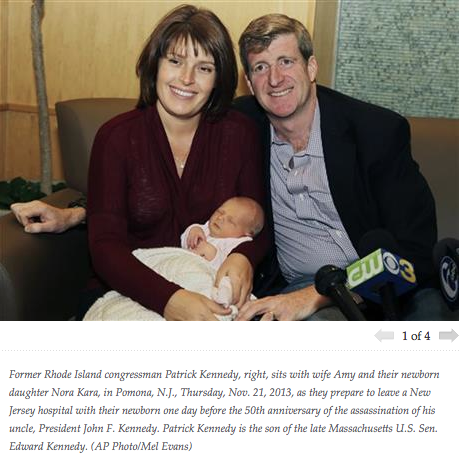 No doubt Patrick Kennedy agrees. Thank you for this post. 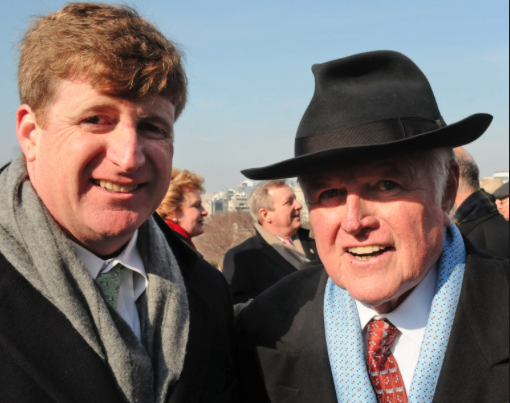 Patrick Kennedy is a brave and courageous man, and I wish him all the best.